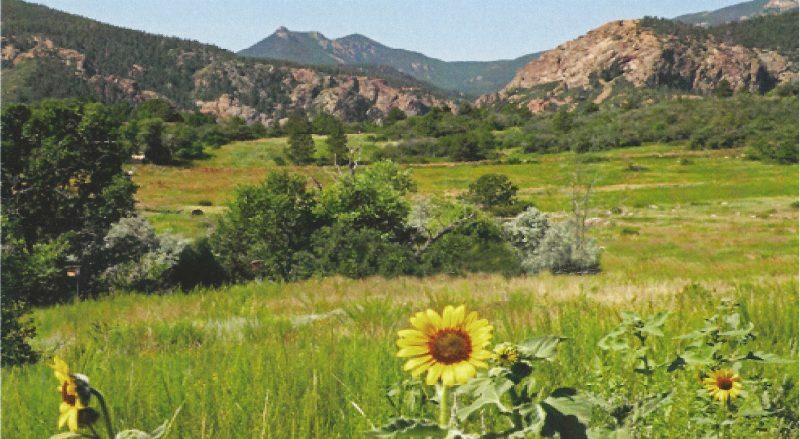 Jay Temple will be speaking on the geology of Cheyenne Canon and Stratton Open Space. Jay is a professional geologist from the oil and gas industry who lives in this area. He had led university seminars in the geology of Cheyenne Canon as well as training geologists and volunteers on the geology of Garden Of The Gods.